Now also available in Urdu! The most frequently mentioned motive of supporters of the initiative was the wish to give a clear signal against the expansion of Islam and the type of society associated with this religion. The vote’s real objective was not the minaret as such. Rather, the minaret was being turned into a symbol of the issues raised by Islam. 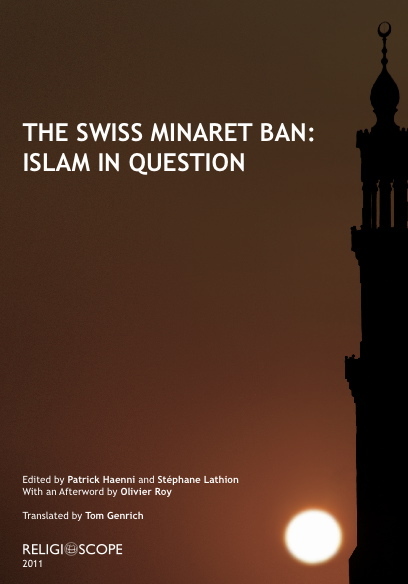 A Minaret Ban in the Federal Constitution?